I created a scom service level dashboard and had some consistency issues with it where the gauges were out of order on a couple of the service levels. 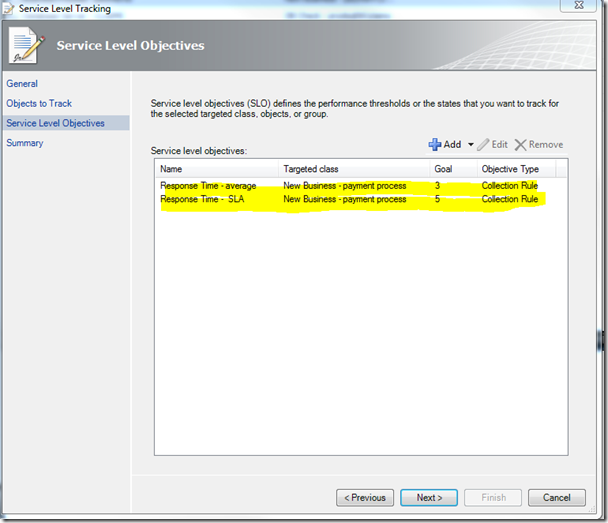 What I found was that the order you put them in your service level objectives is important. 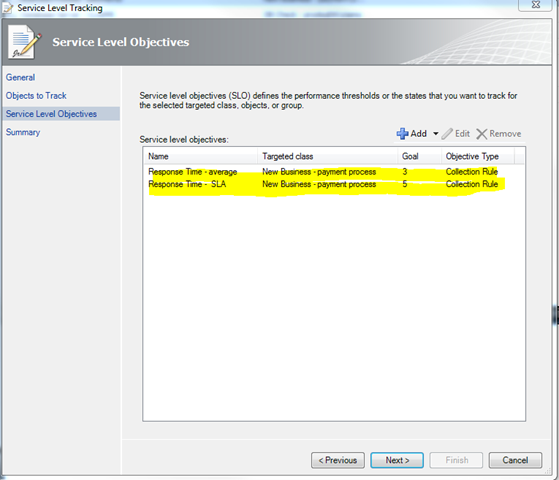 So if you want them to be consistent then the order has to be the same here (screenshot below) for all of your service level tracking objectives that you want to show in the same service level dashboard. Unfortunately you cannot change the order directly so if you get them out of order, you have to delete and recreate them in the order you want. New ones go on the bottom.